 Fourth Dimension Studio is a small indie development studio! Actually, right now it is just one person doing all the work! The idea is to focus on games that feels good for mobile and pc, following the wise saying "Keep it Simple, keep it fun" - You can see what I'm currently working on by following me on twitter or at the devlog. Manage your own Idle Pizzeria! Explore space while avoiding satellites!